The Center for Medical Progress has released the latest in its string of undercover videos purporting to show Planned Parenthood officials and other abortion industry officials engaging in the illegal sale of fetal tissue harvested from aborted babies. 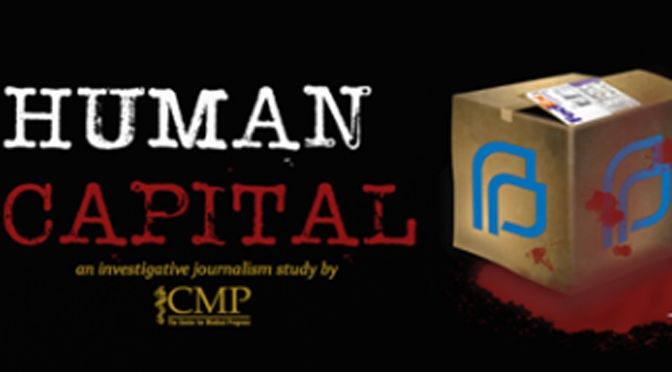 The video was released two weeks after CMP activists David Daleiden and Sandra Merritt were indicted by a grand jury for creating fake driver's licenses and attempting to buy human organs (to which both have pled "not guilty"), and three days after a federal judge ordered CMP not to release footage they took at a National Abortion Federation conference. In the latest video, the pro-life group challenges why NAF might not want the footage to be seen by the public. The most recent footage shows undercover pro-life activists posing as a newly founded tissue procurement company negotiating with National Abortion Federation (NAF) officials over what CMP claims is a potential business deal regarding the harvesting and sale of fetal tissue. The pro-life group alleges the roughly five-minute video shows abortion providers agreeing to kickbacks offered by the tissue buyers, who tell one NAF representative that they will donate back a portion of the money they get for selling the tissue to researchers. At one point, a Planned Parenthood official appears to admit that some clinics "generate a fair amount of income” harvesting and supplying organs from aborted babies, especially if they can't fundraise because they aren't a non-profit group. The official also explains that “the headlines would be a disaster” if the issue of "remuneration" was mishandled.